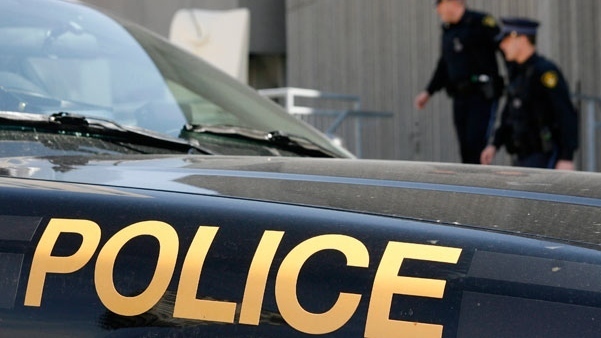 Ontario Provincial Police say they are now investigating the double murder of a man and woman from St. Catharines after human remains were found near Haliburton a week ago. The remains were found in the area of Glamor Lake Road in the Highlands East Township on Jan. 21. On Saturday, police said they have identified the remains as that of Deidra Ann Smith, 35, and Ghislain (Justin) Robichaud, 34. “The Haliburton Highlands Crime Unit continues to investigate the circumstances surrounding this incident,” OPP said in a release. Few other details have been provided so far. OPP say they have established a tip line for the investigation and are asking anyone with information to call 1-844-677-5010.